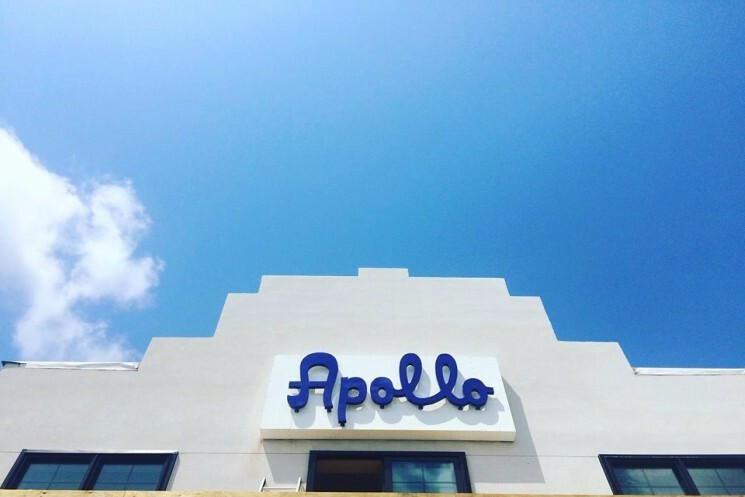 The Apollo on Emma, a remodeled historic movie theatre, will transport you back to the glitz and glam of the 1940s. If you are looking for a unique, upscale wedding venue, we have got great news for you! There's a new venue in Springdale that's a remodeled movie theatre. The Apollo on Emma just opened in August of this year and is sure to leave a lasting impression on you and all your guests! 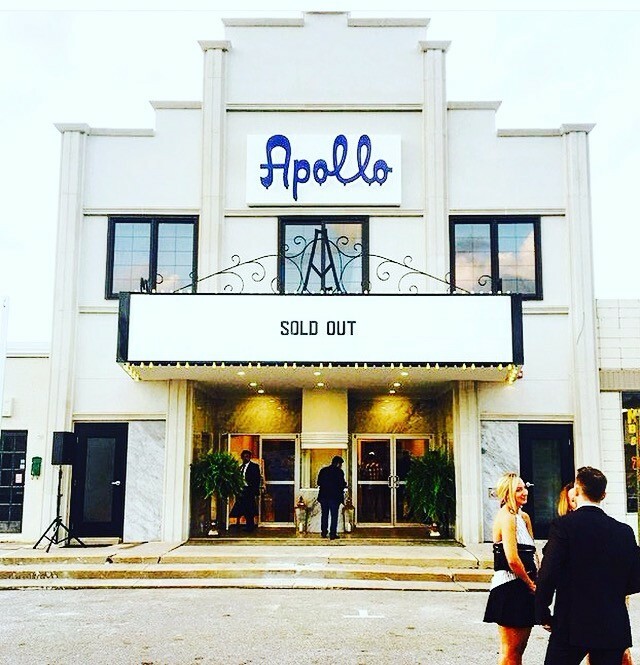 The Apollo on Emma was a historical movie theater that has been renovated into an elegant, upscale event venue. According to the venue's website, a contest was held to choose the name of the new venue in the 1940s. During this time, antique dealer Dallas Barrack had a marble statue of Apollo for sale. The soon-to-be Apollo on Emma owner William Sonneman was taken with the statue and bought it for the lobby of the theater, which he then named the Apollo. Today, the building still has the late 1940s art-deco vibe with over 10 crystal chandeliers and marble throughout the entire building, as well as a mirror dating back to the 1800s. Because the building had been vacant for so long, it was close to being torn down when Brian Moore and Tom Lundstrum decided to purchase and restore it to its former glory. 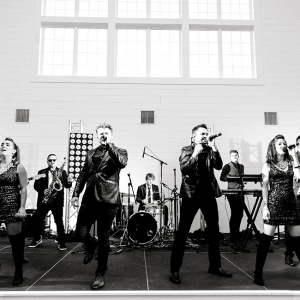 "Our venue is not like any other venue in Northwest Arkansas," says Heidi Faires, the Apollo's general manager. "We completely restored what used to be a movie theater. 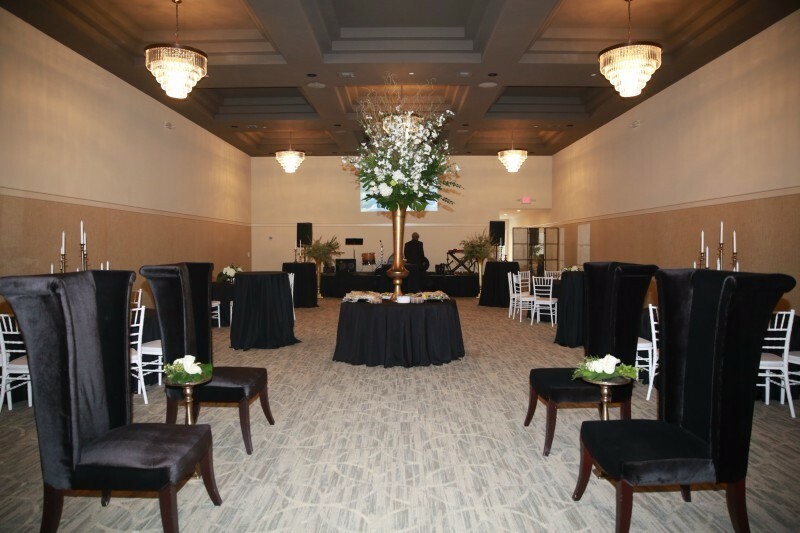 Our venue has beautiful marble throughout the entire building, and a beautiful original Greek God of Apollo statue that once rested inside of the movie theater." 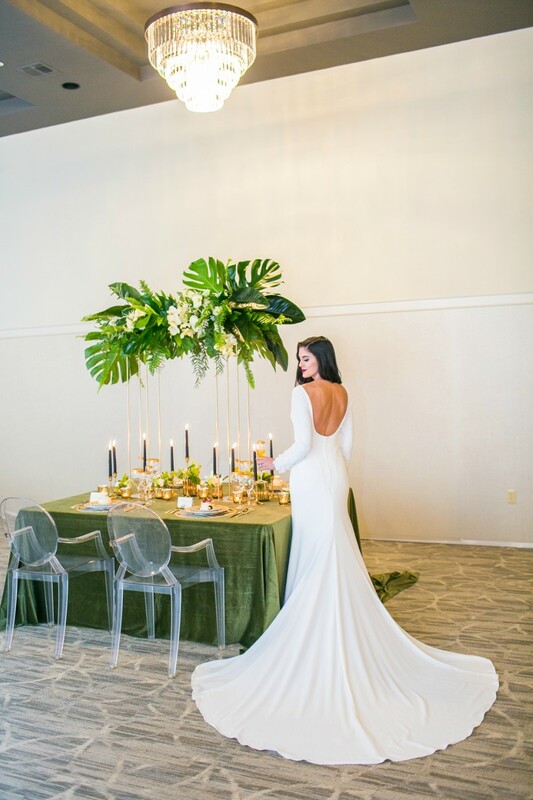 In addition to the original restored decor, accommodations include a built-in bar in the main lobby, double entrances to every room, solid wood doors, an outdoor patio area, a beautiful cocktail lounge, high recess ceilings with crystal chandeliers and double side staircases leading up to the VIP/Bridal Quarters that overlooks the main ballroom. Another perk to this venue is that the event space comes with its very own tables and chairs, so there is no rental necessary for these items. 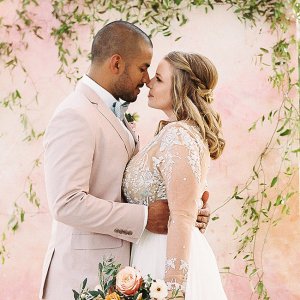 The Apollo truly is a wedding photographer's dream space — each room is so versatile. 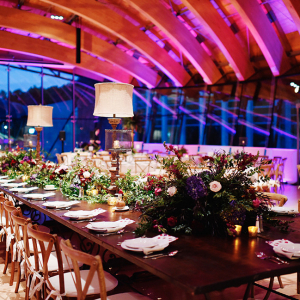 The space works for every type of soon-to-be newlywed's vision. Contact the staff at The Apollo at Emma for more information on booking and reservations.